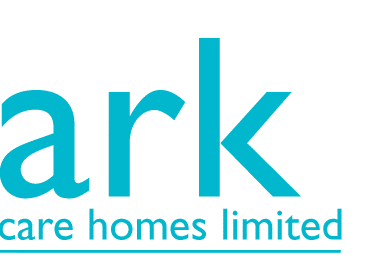 The first of Ark Care Homes Ltd’s Residential Homes for the Elderly was attained in 2012 and is managed by Debbie King. 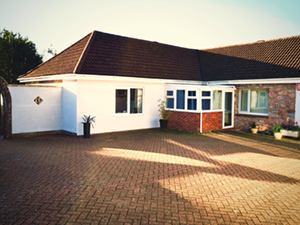 Valley View is a 20-bedded Care Home caring for over 65’s and those with dementia and infirmity. 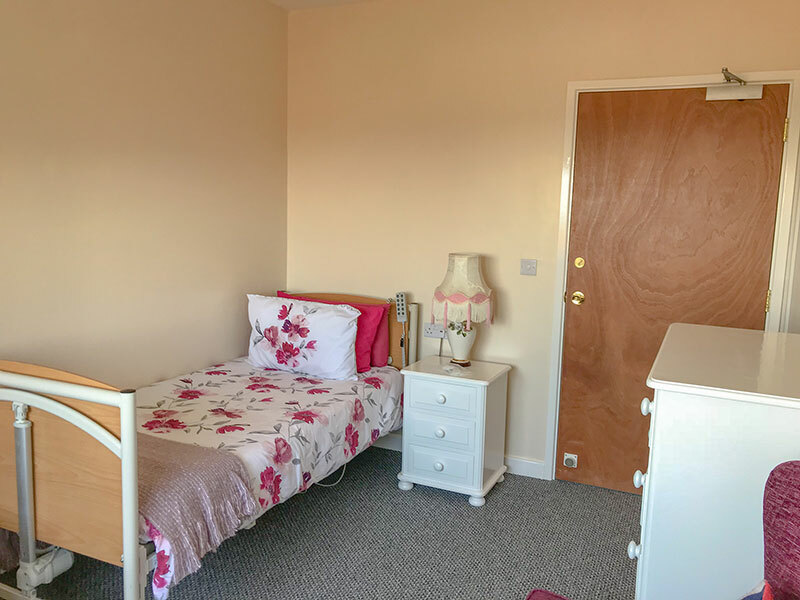 Valley View has undergone many changes and upgrades recently including a 3 bed extension, wetroom, and purpose built office as well as a full redecoration throughout. The Home offers a light and airy living space, being both comfortable and cosy, without losing any character of a spacious bungalow. Valley View’s communal lounge and dining rooms are south facing, ensuring they get the best weather and overlook the valley with stunning views. 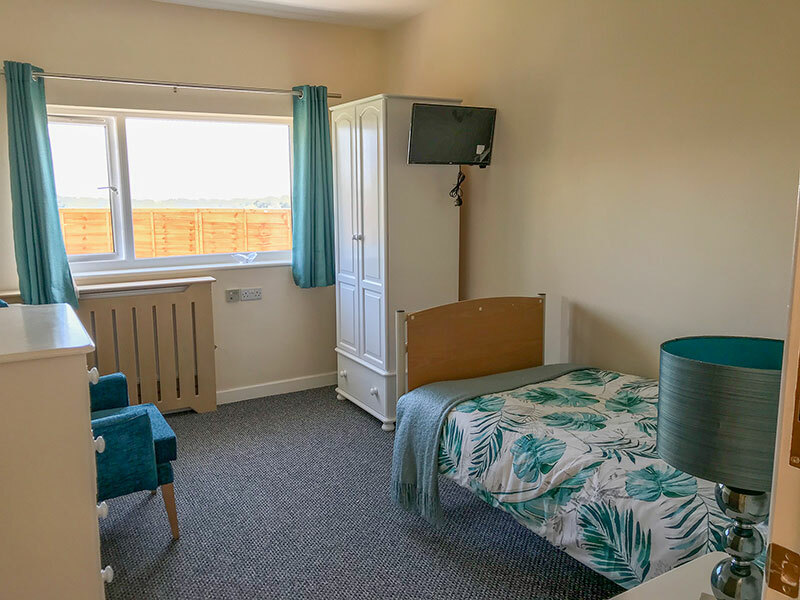 All bedrooms are single, bright and airy and fully furnished, this said we do encourage residents to bring in their own belongings to personalise their room as they wish. Two of the bathrooms and the wet room have recently been replaced and modernised, providing additional comfort for our residents. Family and friends are welcome to visit Valley View at any time. 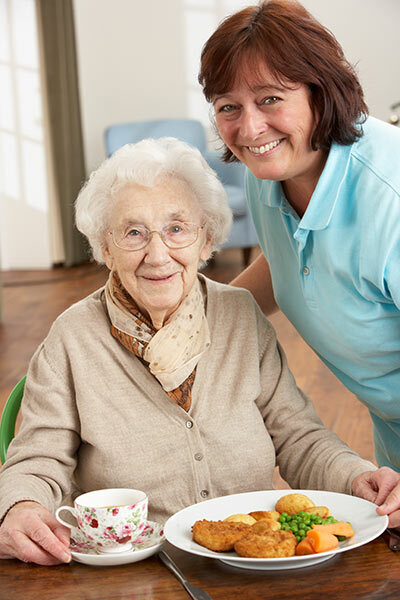 The Home has a highly dedicated team of friendly and professional carers, catering and household staff, all of whom are trained within their specialities. Specialist training is given on End of Life Care, Dementia and Falls along with mandatory training provided by a highly qualified trainer and Registered Nurse, ensuring compliance and competence to the highest standards. The wonderful home cooking is provided by Linda and Donna, who will cater according to any special dietary needs and special requests. A choice is always available at every meal, and they also provide tempting treats and delicious home-made cakes. 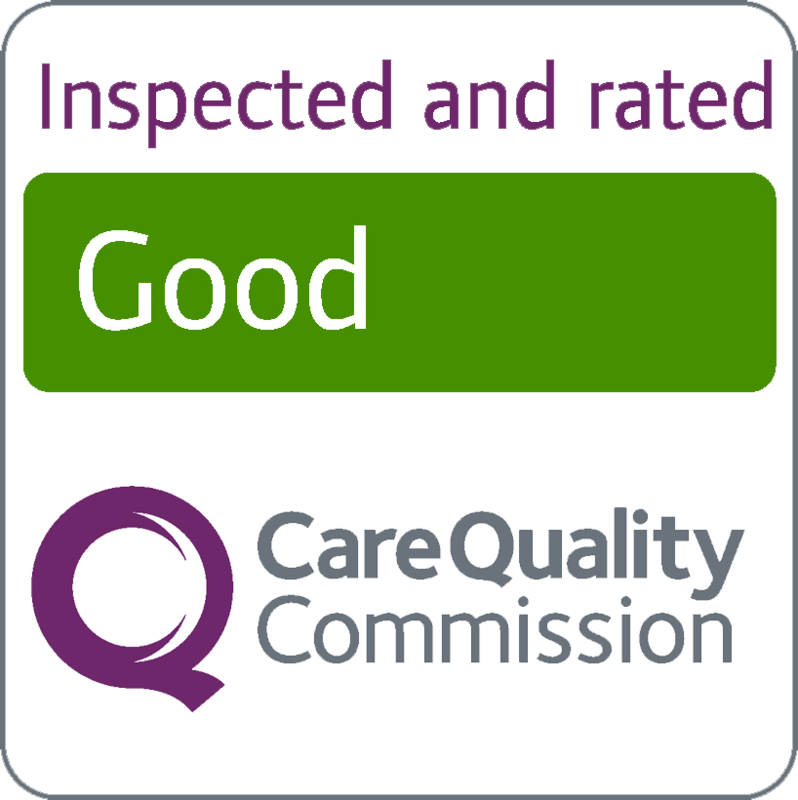 Staff at Valley View work closely with the resident’s families, GP’s, District Nursing team, Social Workers, chiropodist, dentist, optician, physiotherapist and all other professionals involved in a client’s care to ensure that they get the best of care. Valley View boasts a pretty garden with raised beds, pots and tubs and offers the chance for residents with green fingers to make their very own mark on this special place. 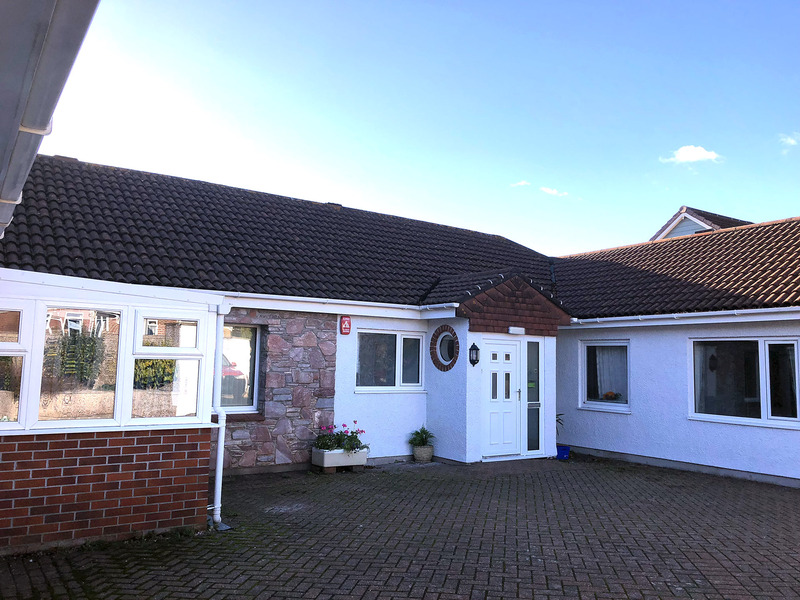 The garden is easy accessible and during the warmer weather, residents can often be found siting outside enjoying the open air and joining in with barbecues , cream teas and other social activities. Daily activities include jewellery-making, games, quizzes, puzzles, music, keep fit and exercise classes. We also organise regular outings, including lunches and theatre trips. There is a small library which is supported by the local library weekly visits so that books can be changed on a regular basis (large print and talking books also available). 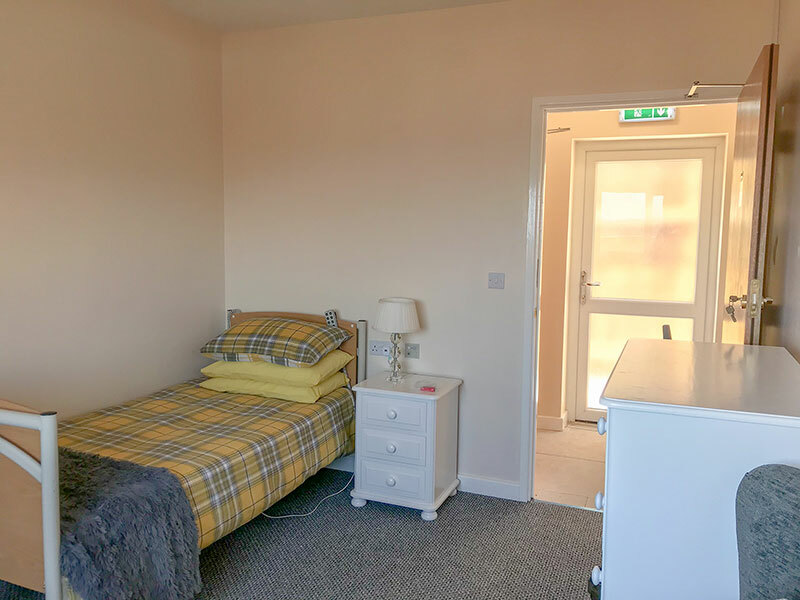 Its close proximity to the local amenities, including a local garden centre, shops and post office, allows Valley View residents to get out and about and maintain their independence. 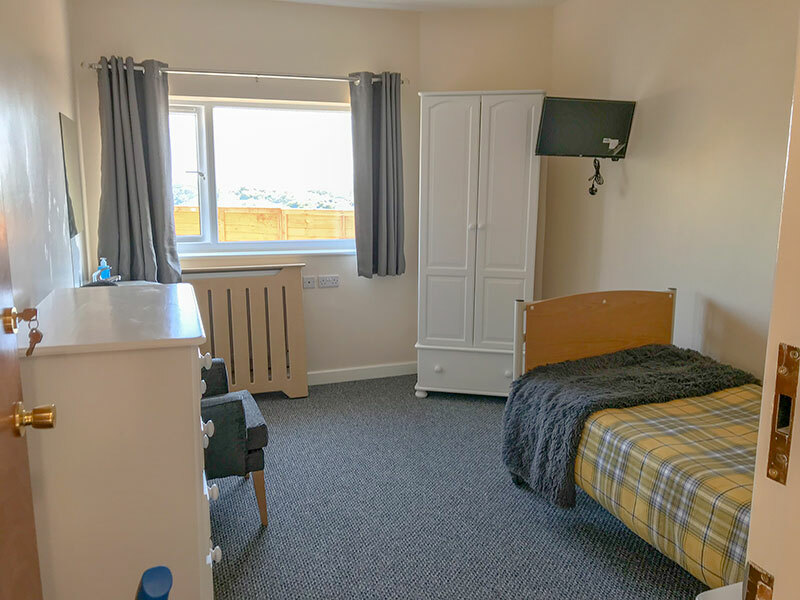 For those wishing to go further afield, Valley View is on the main bus route providing easy access to the City Centre and the Hoe seafront for shopping and pleasure.